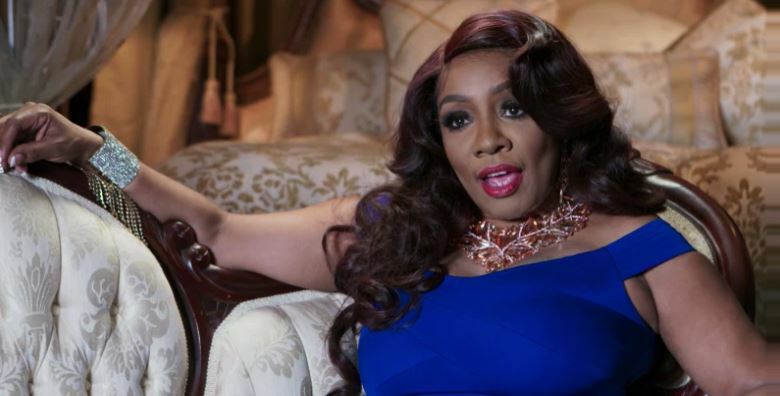 Home / LHHATL / Love and Hip Hop ATL / Karen King Is Ready to Pop a Cap in Her Man! Karen King Is Ready to Pop a Cap in Her Man! Karen King unleashed the crazy during an Instagram Live session. The Love & Hip Hop Atlanta star revealed all over her dating woes, including a man who's "too aggressive" for her. Karen says the man makes her so nervous on the phone, she's ready to grab a pistol to protect herself! Then she goes in on another man who didn't call her for 10 days and didn't bring flowers after her surgery. Sounds like someone's trying to catch another case!